PhotoForward works in partnership with local organizations, cultural institutions, women’s health and empowerment organizations, and public schools to develop targeted programs that challenge, engage, educate, and inspire. Our programs are built to last, so we work closely with our partners to provide the training, resources, and support they need to ensure that they can continue to provide arts-based programs for their communities long into the future. Scholarship Students at Journeys Within Our Community learned how to use digital cameras, compose photographs, edit on the computer, and create images that tell a story. They also discussed the power that photographs and media have to shape the way we see our world. Through their images, our artists are sharing a glimpse into their lives, communities, and interests from their own perspectives and developing professional skills that they can use in their careers and pass on to the next generation. 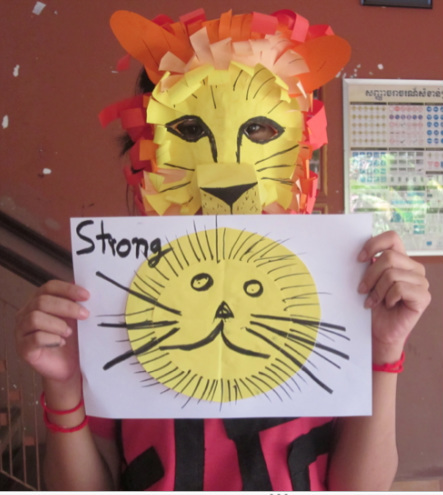 Journeys Within Our Community (JWOC) is a non-profit organization working in Southeast Asia to improve living conditions of underserved communities through health, education, economic, and emergency relief projects. 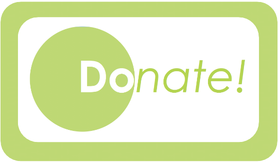 It's mission is to run projects throughout Southeast Asia that reduce poverty levels, increase educational and economic opportunities, empower recipients and supporters in order to inspire ongoing social change. In collaboration with Women's Resource Center we are working to enhance the impact and reach of their current programs through the use photography and digital video. Through this project we hope to provide support and information to Cambodian women that enhances their ability to share their stories and the confidence to make informed decisions about their own lives. 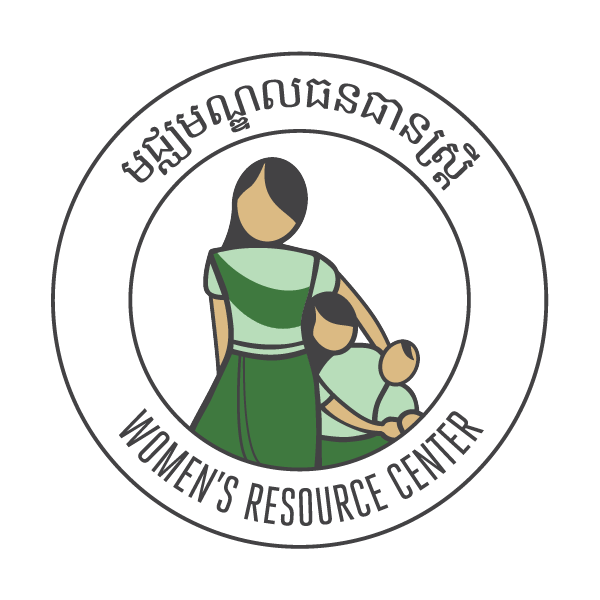 WRC's current programs include workshops and resources on parenting, women's health, and legal aid and reflect the concerns of Khmer women. "WRC are ever grateful to partner with PhotoForward to develop photography and multi-media workshops for our participants and clients. By creating a space for creativity, women are also gaining a voice in their community in Siem Reap, Cambodia. We see women thrive, speak out, share and advocate for women in ways that were not previously available in our existing programs. 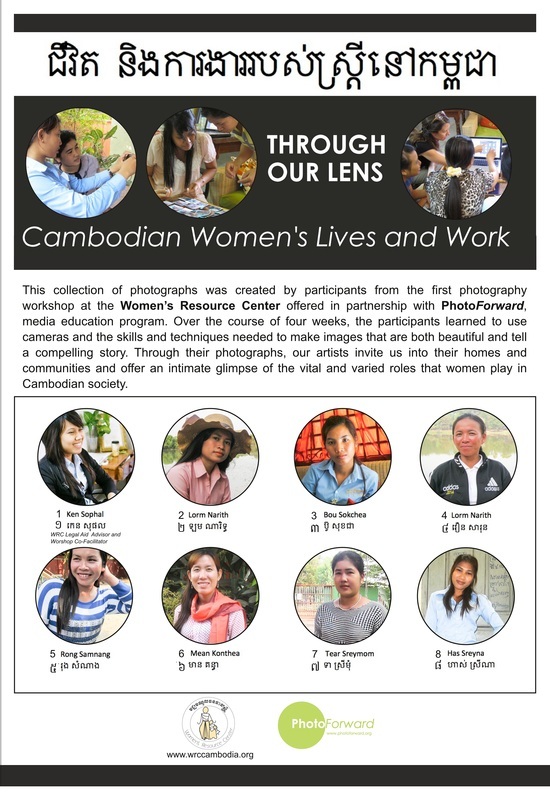 PhotoForward workshops complement the mission of WRC, which celebrates empowerment and freedom for of women in Cambodia." A three part-program engaging women and girls from marginalized ethnic groups to become the story keepers for their community. Through this project, participants use photography and documentary video to explore their unique cultural heritage, the vital roles that women play, and the often-seismic impact that modernization is having on traditional beliefs and practices. Upon completion of the advanced program, adult participants are candidates for an ongoing position as a Community Researcher at TAEC and youth participants are eligible for the EducationForward Scholarship and an internship at the museum. "I feel very fortunate to have been a part of a project with such potential for social good. Empowering women, promoting self-representation, and fostering creativity among ethnic youth helps revitalize communities, and it's great to be a part of that." The Photo Studio is the first PhotoForward collaboration and our longest-running program. 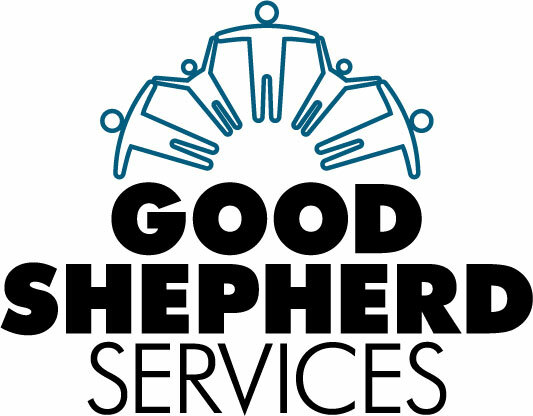 At the heart of the project is the collaboration with social workers and youth development specialists to design photography-based programs that integrate art therapy and community building activities for youth at Good Shepherd Services. The program includes mentorship, leadership training, and scholarship and portfolio support for advanced arts and education programs. ﻿"PhotoForward has connected vulnerable teenage girls to programs and experiences most have never been exposed to...Allison has bought patience, love and dedication to the youth we serve day-to-day; she has also shared her wealth of experiences working with young people around the globe. Creative expression through photo and art is so crucial for a young person’s development and with every session Allison has tought the youth that their past experiences do not dictate their potential. From all the folks at GSS, we thank you PhotoForward." This partnership helped to provide pedagogy and curriculum development training for the Library's Lao media-arts educators, including developing the advanced “Photo Essays” program and the “Introduction to Photography” program, which has been a core aspect of @My Library’s monthly workshop schedule, since it was first launched in 2010. "Photo Forward helped @MyLibrary develop the 2nd Level Photography class that we have been able to adapt and sustain [since 2010]. The students love it!" This project was developed to provide engagement and sustainable media arts education training to staff and residents at Afesip, with a focus on projects and activities that harness the therapeutic power of photography, visual arts, performance, and writing. The program served the organization's mental health professionals, vocational training providers, youth leaders, and the girls and women receiving services. 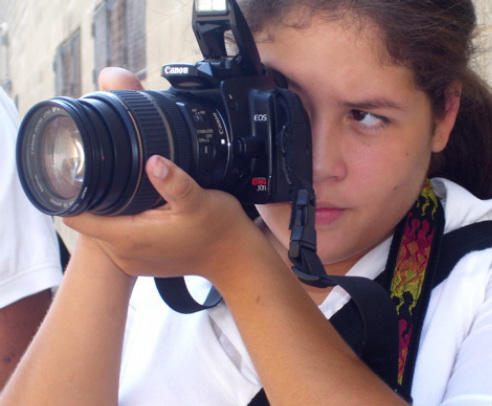 Using the Facing History and Ourselves education model as inspiration, this advanced photography program for New York City high school students introduced the craft of documentary photography and explored the role of photography as a catalyst for social change.